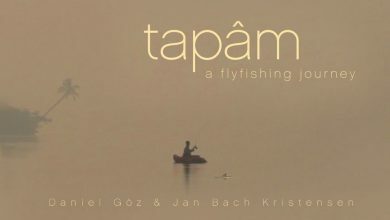 Watch ten of the very best fly fishing movies - madcap DIY fly fishing adventures, lyrical documentaries about iconic fly fishing rivers, personal stories, tall tales... We've hand-picked our top ten fly fishing films to make your neck tingle and your casting arm twitch. FishingTV Exclusive. The Test. The Itchen. Broadlands. Mottisfont. Halford. Skues. Sawyer. The names associated with the chalkstreams of England are among the most noteworthy in the world of fly fishing. 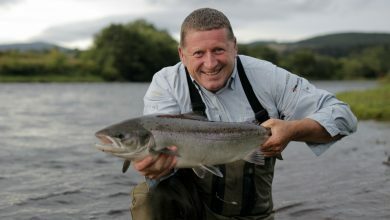 CHALK is a fly fishing film about the past present and future of the chalkstreams of England.We meet the people who continue to fish and care for these storied rivers, while learning about the techniques that Halford, Skues and Sawyer invented. In addition to visiting the famous rivers and beats, we also travel to some lesser-known rivers.CHALK is a thoughtful examination of why the chalkstreams of England are probably the most important rivers in the history and development of fly fishing. From the geology that created the rivers and their abundant plant and animal life - including the legendary mayfly hatch - to the characters past, present and future who make these rivers unique, this is the definitive chalkstream fly fishing film. The film celebrates the rivers while also drawing attention to the threats and challenges facing these fragile environments.CHALK features some of the most recognisable names and faces in the UK fly fishing world, including Marina Gibson, Alex Jardine, Steve Cullen, Glen Pointon and Charles Rangeley Wilson, as well as anglers from all over the world, CHALK has changed the game for how fly fishing films should be made. 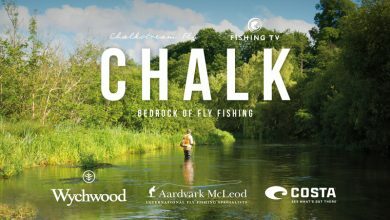 The expert voices and thoughtful voiceover complement the stunning cinematography, combining to tell the story of these precious waterways that have shaped a sport.CHALK was created by FishingTV, independent filmmakers aka Chalkstream Fly, and fly fishing writer Simon Cooper. 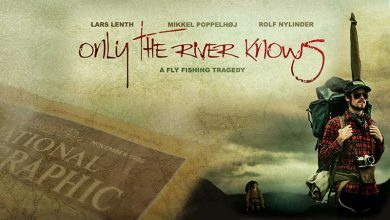 Members of the international fly fishing community helped to fund the production, setting CHALK apart from other films about the sport.A must-watch for all fly fishers the world over. 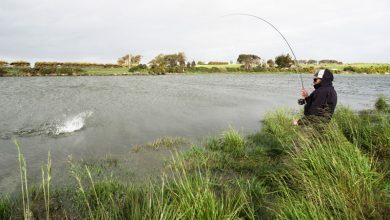 Having travelled the world chasing fish, the people in this film believed that they had experienced the very best of what fly fishing has to offer. 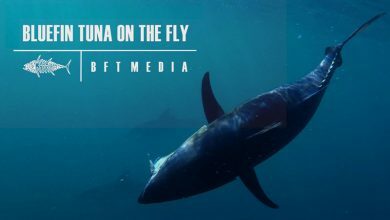 But then the long absent bluefin tuna returned to the waters off the coast of the France's Pays Basque. Catching bluefin tuna on the fly would turn out to be the best of all. Where the Yellowstone Goes follows a 30-day drift boat journey down the longest un-dammed river in the contiguous United States. Intimate portraits of locals in both booming cities and dusty, dwindling towns along the Yellowstone River, illustrate the history and controversies surrounding this enigmatic watershed leading to questions about its future. 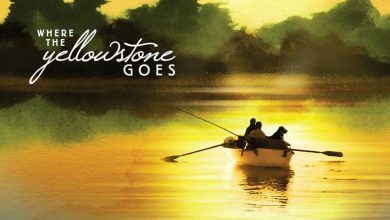 Connect with colourful characters, get lost in the hypnotic cast of a fly rod, and experience silhouetted moments of fireside stories on this heartfelt river adventure. Musky Country is a visually stunning introduction into what it takes to go after the toughest fish in fresh water, the mighty musky, with a fly rod. Z2H will transport you into the heart of the beast and, along the journey, shows you an angling frontier right in the heartland, northern Wisconsin.This remarkable stage and these remarkable fish have a way of capturing anglers more so than the reverse...witness the authentic and true tale of Musky Country!Musky Country was named the 2011 fly fishing dvd of the year at the International Fly Tackle Dealers show in New Orleans and was also toured as part of the 2011 Fly Fishing Film Tour. 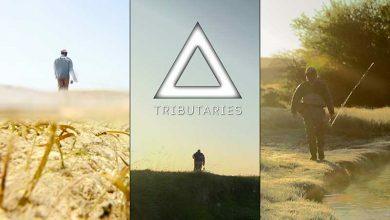 Tributaries is a journey to uncover the commonality among different cultures, people and water. It explores the contrasting experiences of three diverse guides — a Bahamian flats-drifter, a Patagonian trout bum and a Viking-blooded Icelander.Watch three characters’ stories merge into one: a tribute to the world’s water. Iceland - volcanoes, glaciers, amazing trout and salmon fishing, and... surfing? !Ja (pron. 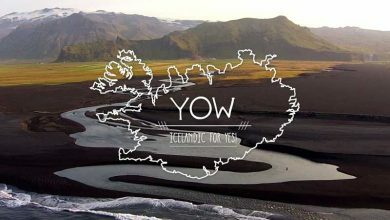 "Yow") is Icelandic for "Yes", and is raw expression of exuberance. But for Shane Stalling - a fly fisherman from Montana - and his friend Elli Thor Magnusson - a surfer from Iceland - it is a feeling, a lifestyle. In this film they battle the harsh conditions, big fish, and big waves.